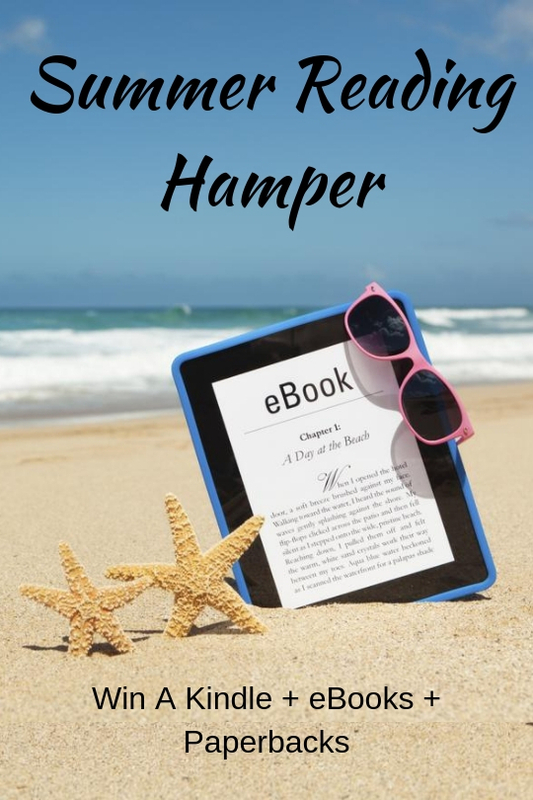 Win A Summer Reading Hamper including a fantastic Gold Hummingbird Necklace and a Kindle Fire tablet, plus a pile of paperback novels and a stack of eBooks. This reading hamper already has a value of over £500 and we've only just started gathering gifts and giveaways! Join our mailing list to find out when this book giveaway opens for entries. If you don't want to sign up, come back to this page every month to see the details. I just subscribed! Book luver’s getting us in the Christmas spirit. What a lovely way to start the holidays! Thank you for the opportunity!